What Are the Health Benefits of Venison? 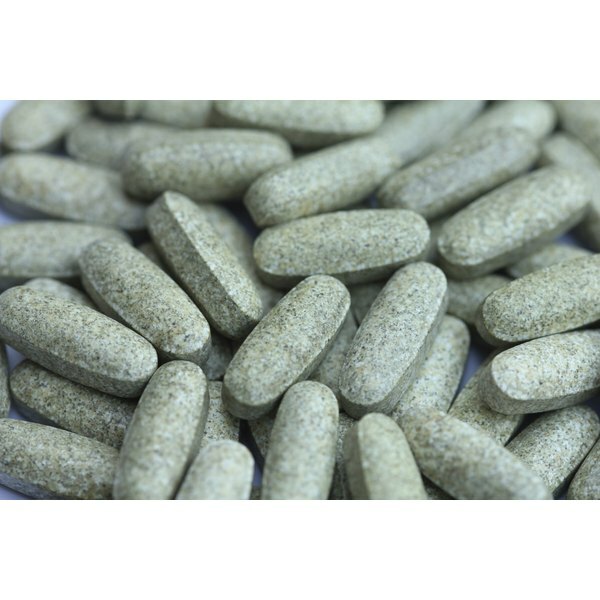 Zinc and vitamin B are essential nutrients that help your body grow, heal and use energy efficiently. Zinc maintains immune function, aids in healing wounds and promotes DNA synthesis. B-complex vitamins regulate enzymes and processes that convert food to energy. Diets insufficient in either nutrient lead to decreased energy, appetite and weakened immune function, but certain power foods help to ensure you get an adequate intake. Seafood is the most abundant animal source of zinc and vitamin B. A single 3-ounce serving of clams or oysters provides you with nearly 500 percent of the recommended dietary allowance for zinc and more than 1,000 percent of the RDA for vitamin B-12. Chicken, pork and beef are also rich in both nutrients. Breakfast cereals are often fortified with micronutrients, offering roughly 25 percent of the RDA for zinc and at least 25 percent of the RDA for vitamins B-2, B-6 and B-12, depending on the brand. Chickpeas and other legumes are also quality sources. Dairy products like yogurt and milk tend to be high in B-complex vitamins and zinc. Eggs, specifically the yolk, also contain 10 percent of the RDA for zinc and 10 percent of the RDA for vitamin B-12. What Do Multivitamins Do for the Body?